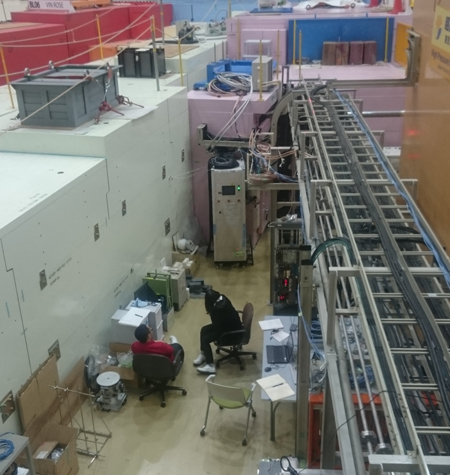 In Tokai satellite campus of Ibaraki Univ., there are many excellent experimetal instruments. Though most of these are not our own instruments, we can often use such instruments for our investigations. Many of samples for our investigations are easily oxidised by air. 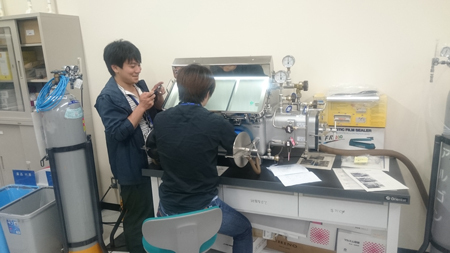 Thus, we treat such samples in Ar of He atmosphere in this glove box. 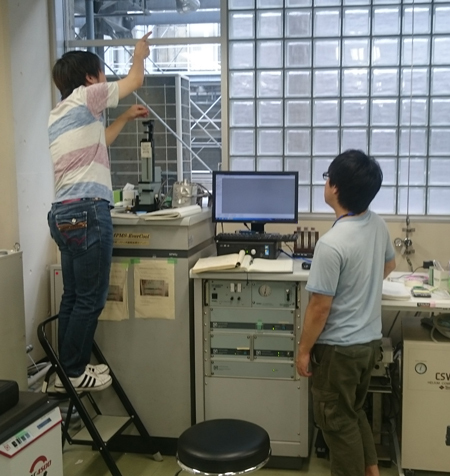 This is owned by Prof. Kuwahara of Faculty of Science, which is effective to determine the direction of crystallographycal axes of single crystalline sample. 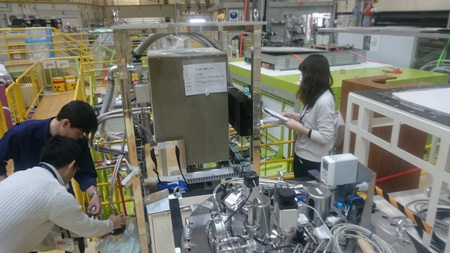 This is quite imporatant preparations for neutron experiments. This is owned by Prof. Iwasa of Frontier Center of Ubaraki Univ. This diffractometer is important for observations of structural phase transistions in ower teperatures than room temprature. 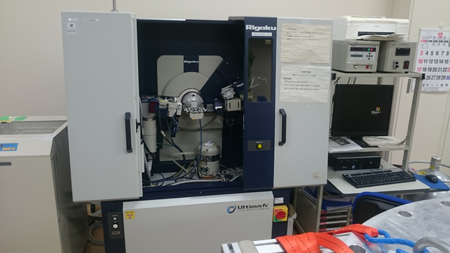 This is a X-ray fluorescence spectrometer for composition analysis; components analysis, which is quite important for sample preparation. 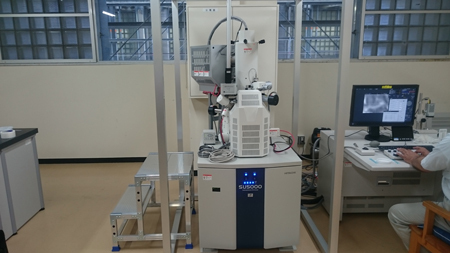 Electron Microscope, which was newly installed in 2017. SQUID type magnetometer, which can measure magnetisation of materials with high accuracy. This is owned by CROSS. We use this for observations of magnetic transitions. This is the most common instruments to determin atomic structures in materiasl. Low temperature experiments down to 120K are feasible. Thus, structural phase transitions at lower temperatures can be observed, which are important for investigations of strongly correlated electorons systems. 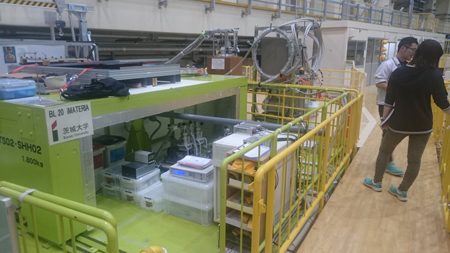 This is a neutron diffractometer for application materials, which is operated by Ibarakiuniv. 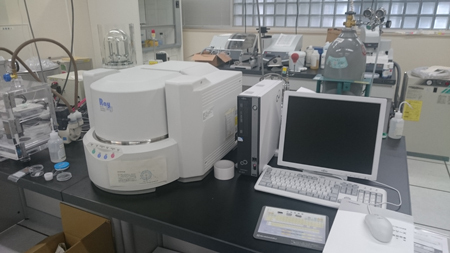 This diffractometer is used for lectures of Ibaraki university. This diffractometer has an advantages to determine atomic and magnetic structures of functional materials. 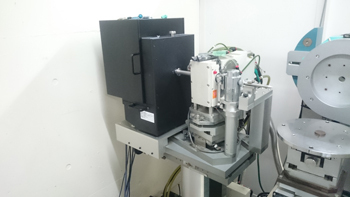 In out Lab., we use this diffractometer for magnetic structures refinemtnes. A J-PARC Instruments called NOBOR. 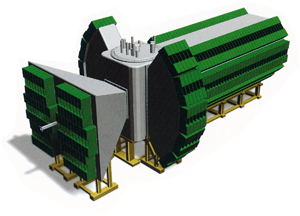 This is originaly a test port for developments of novel techniques using pulsed neutrons. 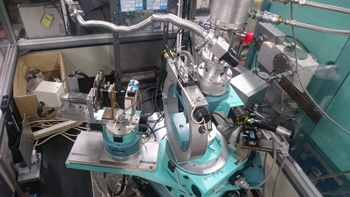 We are using this beamline for development of neutron holography, meaning that this is the most important instruments for us.